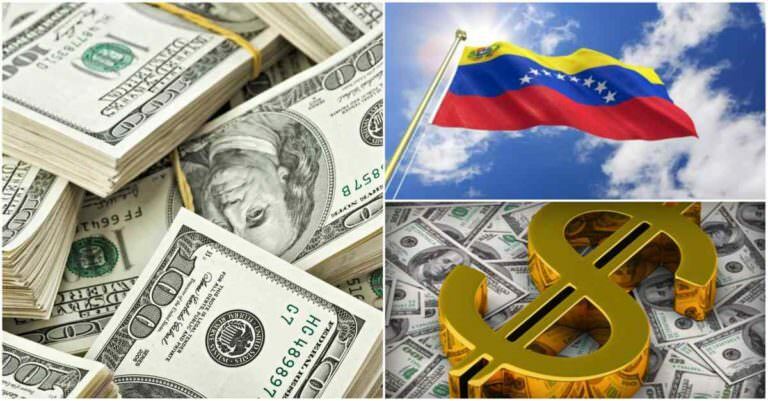 Would dollarization of Venezuela be the solution? The Venezuelan State loses its power to issue money and, therefore, to implement instruments of monetary policy, for example, in benefit of the expansion of the rights of the people as it has been during the period of this current government. The State will not be able to develop massive social investment plans, such as Missions and Great Missions; can not sustain free public education; The general increase in salaries and pensions can not be decided; it will not be able to regulate the interest rates for the credits of access to the housing nor for the financing to the agricultural, industrial production, and much less for the personal credit, between many others "It will not be able". Venezuela would be subordinated to the monetary policy of the Federal Reserve and the economic and financial interests of the United States of America, assuming that these are the direction of the oil and mining policy, we would lose control over our main national income, the levers of development economic and social. , present and future, of the Nation. It would aggravate the oil rent, since the economic growth would depend mainly on a high and constant price of the barrel of oil or the increase of the highest levels of external debt to maintain the minimum currency of the "dollar", when there is a fall. of oil prices. Anyway, I conclude, dollarization does not solve the structural problems of our economy, but it would dismantle the whole system of social protection built in the Revolution, since this policy implies a plan of brutal fiscal austerity. By the way, only applicable in our country, by blood and fire, as they did in 1989. Now, how do we get out of this economic labyrinth in which we find ourselves, without sacrificing our political and economic independence and the socialist social model we have been building? Dismantling the mafia structures of corrupt and corrupt private officials that today occupy all sectors of the economy, managing to stabilize the exchange regime; prop up with resources and inputs a focused policy of production of goods necessary to satisfy the most urgent needs and reduce speculation; With a new scheme of direct subsidies to all goods and services and the defense of our salary in bolivars. It will not be easy, but we must wage that battle for independence, to consolidate peace and recover the prosperity of all Venezuelans.